Republic Day is celebrated with much enthusiasm on the 26th Day of January .It is the day on which the Indian Constitution came into force.India gained its independence through much struggle and on this day Indians remember those martyrs who have fought for our country and have lost their lives. Before becoming independent on August 15, 1947 the day 26th January was considered as the independence day . This is because on this day in 1930 Indian National congress declared the ‘Indian Independence’ or Purna Swaraj. On this day, a colorful parade is organised in the Capital City. Soldiers from different parts of the country display their excellent skills.School children display energetic dance performances . Indian states display their cultural diversity with individual floats . Each year delegates are invited from foreign countries to accompany the Prime Minister and President for the Republic Day Celebrations. 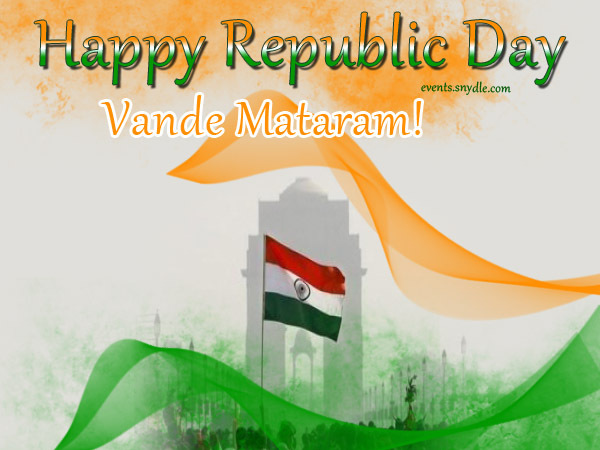 Today we have some Republic day Message which are great to be sent out to friends and family. 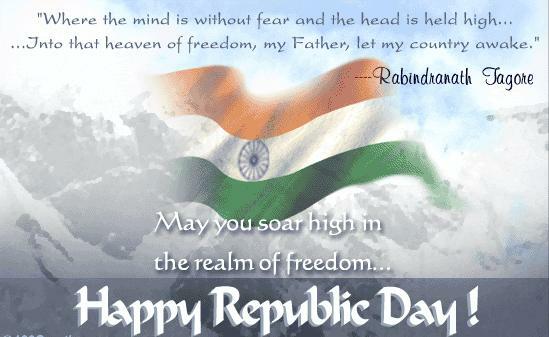 Here’s some popular Republic Day Message for you to share with Family and friends. 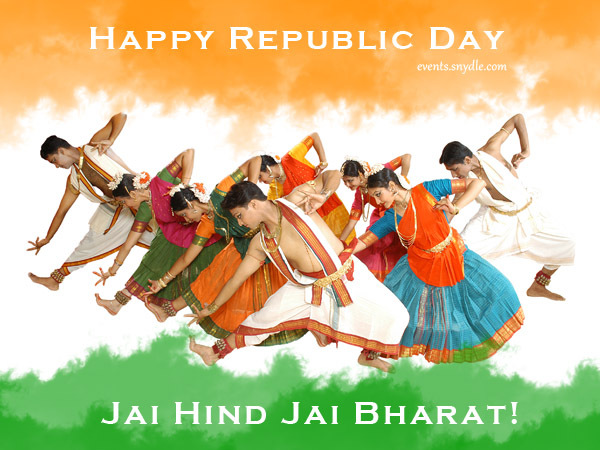 more happy, more lovely, than this our own country..
My best wishes to you on republic day. It’s the perfect day, to pray for our country, by heart . Orange, White and green three colors are there not for to look beautiful. These colors give us message that we should love each other, live in peace and in unity . Happy Republic Day to all Indian citizens. The NATION on Republic Day! My heart is always with my homeland. 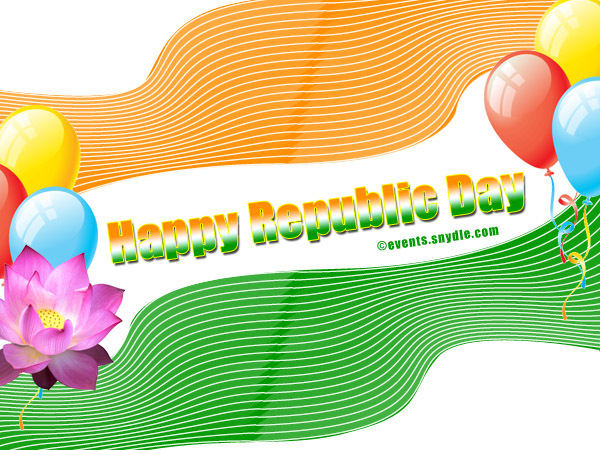 Happy Republic Day to all my friends. Try to build better future for all of us.. Faith, freedom , Peace and Pride. And Wish Happy Republic day with a smile. 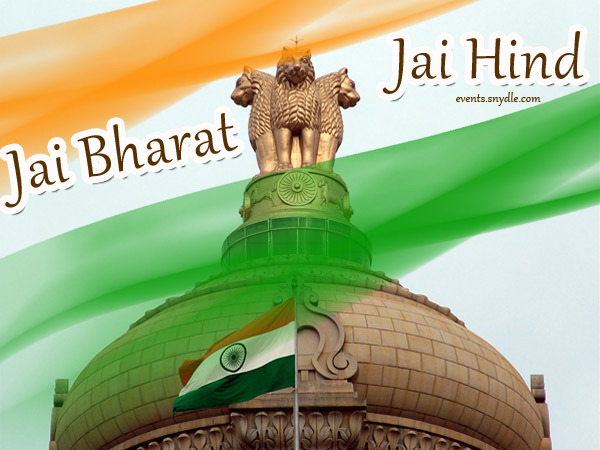 our country and feel proud to be a part of India. A Very Happy Republic Day To You. Everyone is celebrating Independence day all over India. Sending Wishes for the day, But let us thank all the people and the legends who fought and gave up their lives for us to enjoy today as our Independence day. Lets pray for their souls to rest in peace. Jab bhi zaroorat padegi desh ke liye jaan luta deinge. Jai Hind, Happy Republic Day. Log anek, par maksad ek. Bhasayen anek, par matlab ek. Prant anek par Desh ek. Har ghar par * TIRANGA * lehrao .HAPPY REPUBLIC DAY!